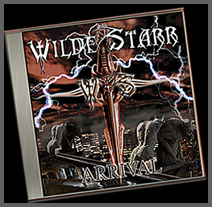 Arrival is WildeStarr’s debut album, released late 2009. 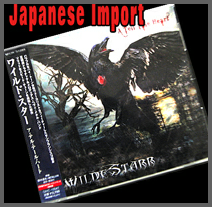 Self promoted by the band, the record received critical acclaim worldwide, charting number 6 for imports in Japan. 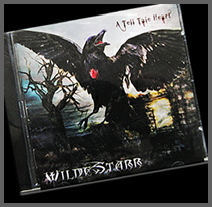 Filled with haunting lyrics and melodies, masterful harmony guitar work, with a sound that is heavy, lush and ethereal. A rock opera based on the life and death of a musician obsessed with guitar, and how it slowly drives him to dark places until he takes his life. Based on the real life of singer London Wilde and her brother. 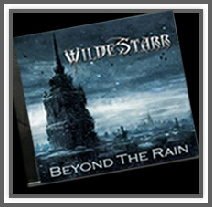 Packed with searing hooks, an intense wall of sound this is WildeStarr’s best work yet. "A TELL TALE HEART" will take you on a dark journey of searing metallic force. 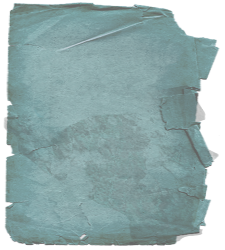 Lyrically the album uses tales inspired by Edgar Allen Poe to tell a new tale of betrayal, mental illness, and heartbreak. 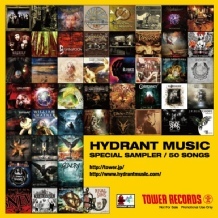 Hydrant Music’s CD sampler distributed exclusively at Tower Records.